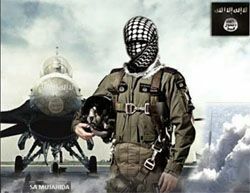 Egypt's Foreign Ministry has issued a new style guide for media coverage of terrorism. It bans the use of the words "ISIS, ISIL or Islamic State." It instructs reporters not to use any religious based terms when referring to terrorist groups, including "jihadists", "Islamists" or "fundamentalists." Reporters cannot refer to leaders of these groups with the label "Sheikh" or "Emir." How are reporters supposed to refer to the groups? The guide says the acceptable terms include "terrorists, extremists, criminals, murderers, savages, slaughterers, assassins, radicals, fanatics, rebels" and a few others. Egyptian President Hosni Mubarak tells Christine Amanpour he won't leave office now. "If I resign today, there will be chaos," he said. Asked to comment on calls for him to resign, he said: "I don't care what people say about me. Right now I care about my country." The New York Times reports the Obama Administration is discussing proposals with Egyptian officials for Mubarak to step down now. More marches are planned for tomorrow. Will he stay or will he go? "We've already said good-bye...Go now"
He said he told Mubarak of "my belief that an orderly transition must be meaningful, it must be peaceful, and it must begin now." I never sought power for influence. My top priority is to restore the security and stability of the nation. I did not intend to run again. I have exhausted my life serving Egypt. I am intent on ending my career and handing over the power in a way that preserves the stability and security of the nation. In the few months of my remaining term, I will work for the peaceful transition of power. I will be judged by history. Speech over. The crowd is chanting, cheering and jeckling. This falls short of what they wanted. Now they are chanting "Leave, leave." Very strong emotion in the chanting. 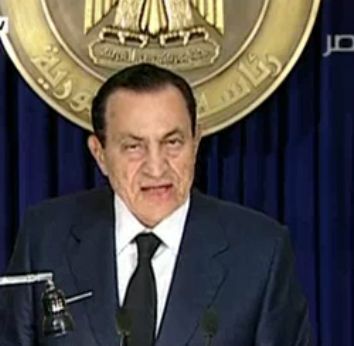 Update: Finally Mubarak speaks. New thread for speech here. Update: (10:50 pm Cairo time): Mubarak sure is drawing this out. Egyptian state TV is still saying "any minute." Update (10:26 pm Cairo time): Still waiting for Mubarak's statement. Apparently, it will be recorded, not given live. MSNBC reports President Obama may speak afterwards. 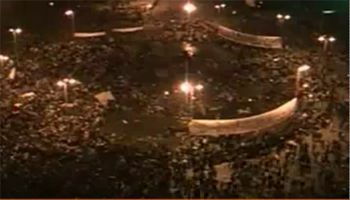 Update (10:08 pm Cairo time): The crowd is getting louder. They are chanting "Freedom" and "May it be tonight." The crowd also seems thinned out. (In the crowd I saw a sign from today saying "Yes we can too." 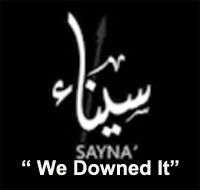 ) Here's a live screengrab from al Jazeera's live feed. Update (10 pm Cairo time): You can watch the release of Mubarak's statement live when it happens here. 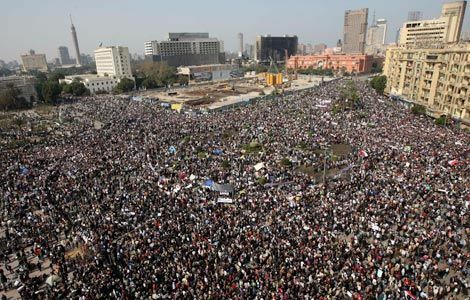 A million people marched today in Cairo. In Jordan, protests have led the King to dismiss his Prime Minister and his cabinet.